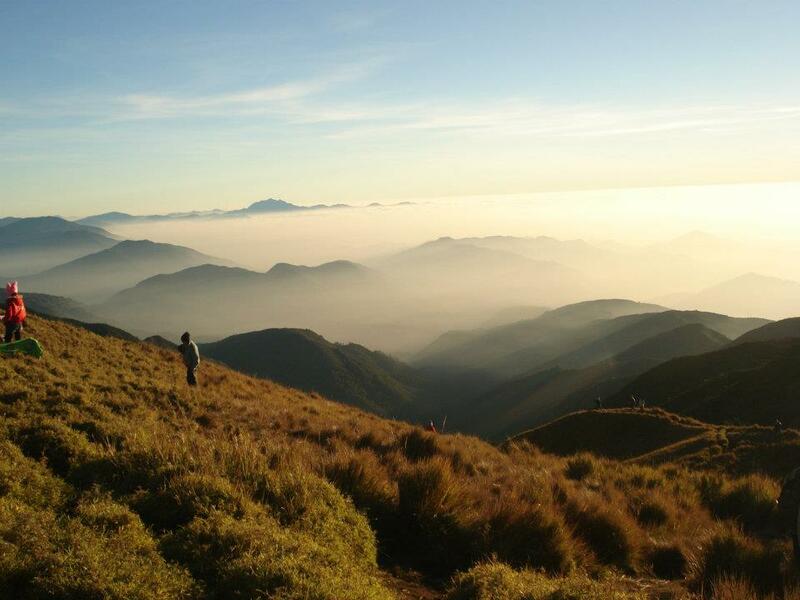 One of the foremost adventure destinations in Northern Luzon, Philippines - Mount Pulag is in many Filipino and international mountain climbers' must-do list or bucket list, if you will. 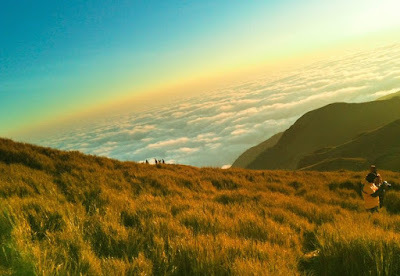 Standing at 2922 meters above sea level (MASL), Mount Pulag is the highest peak in Luzon, the third highest in the Philippines. In any case, Mount Pulag is first-rate in giving the novice, the uninitiated, the newbie in mountaineering, hiking or trekking as much adventure and as much awe and wonder as the seasoned mountaineer. 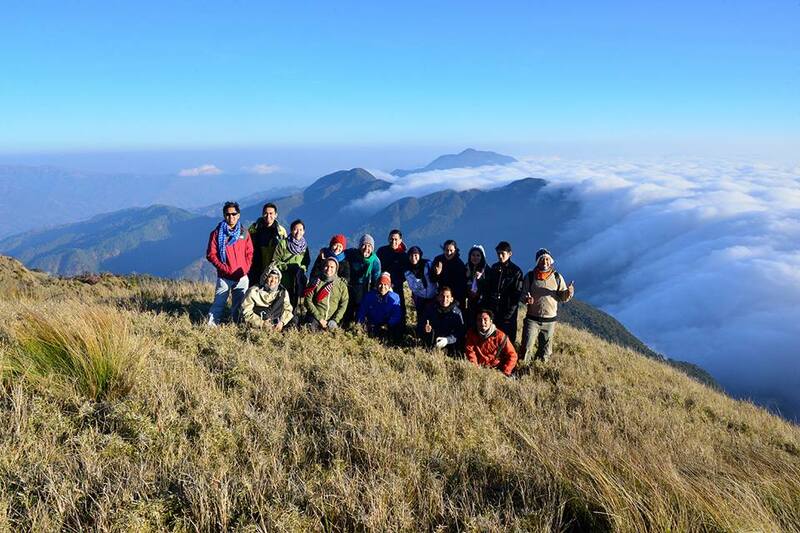 A "Mount Pulag: Adventure Above the Clouds" experience is for all. One of the most well-maintained “premier” national parks in the country, it is home of the nation’s rare and endangered species of flora (like the dwarf bamboo) and fauna (e.g., the cloud rat, kock’s pita, serpent eagle, Philippine deer, Philippine pig, etc.). It is also home to some of North Luzon’s ethnic tribes; four of them actually reside within the park - Ibaloi, Kalanguya, Kankana-ey, and Ibanag, and most of them consider Mt. 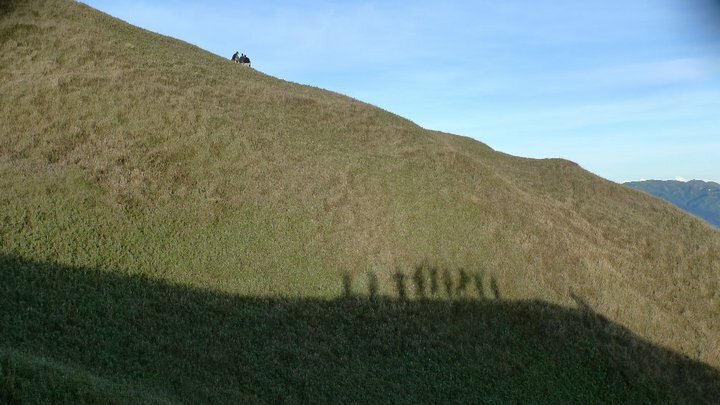 Pulag a sacred place not only because they consider it a resting place and playground of their gods but also a place where they bury their dead. Mt. 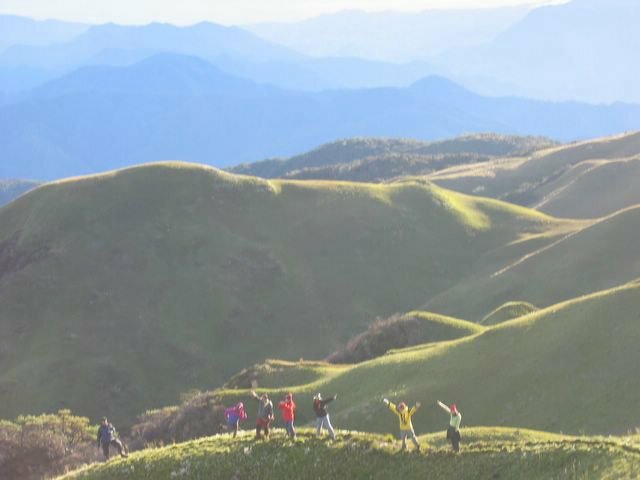 Pulag is located within the municipalities of Buguias, Kabayan and Bokod in Benguet, Tinoc in Ifugao and Kayapa in Nueva Vizcaya. Deep ravines, gorges and steep terrain characterize Mt. Pulag. 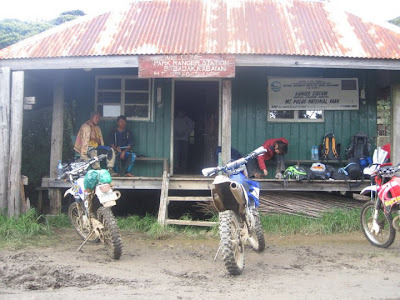 This is the well established and considered the main trail going to Mt. Pulag. Vehicles can negotiate the trail all the way to the Ranger Station which is the entire Ambangeg Trail. Still others can choose to hike the entire trail. The DENR office and the Ranger station are located along the trail, a few meters from the park entrance. From there, the Mt. 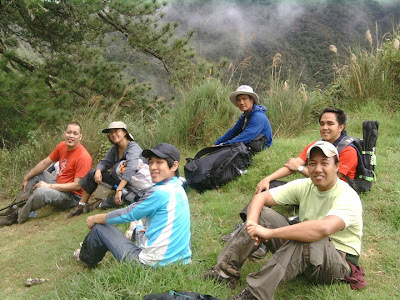 Pulag base camp is a 4-km hike along the well-paved trails with a convenient rest stop waiting shed. From the base camp, the summit is just a 45-90 minute hike away. The Itinerary: What's our schedule? Find out here. P4088.00, if pick up and drop off is in Manila. P3188.00, if pick up and drop off is in Baguio. 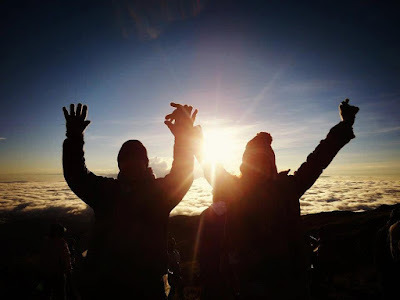 **Want to climb on a schedule not on our list, or via the Akiki trail? Inquire via email for details! 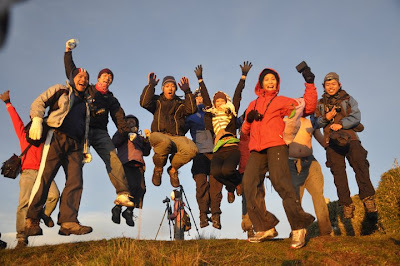 Why join this tour with ClubTravelNOW.org? The Checklist: Find out what to bring, what to wear, and what to remember here. The Next Steps: Sign up here! 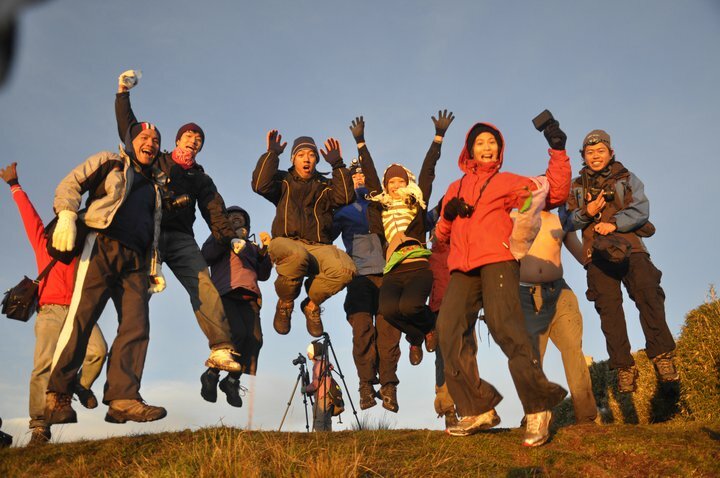 Bring them the JOY of TRAVEL and the GIFT of new FRIENDSHIPS! ClubTravelNOW.org is more than about the travel - it's about the company. Email us at info@clubtravelnow.org to join these trips. 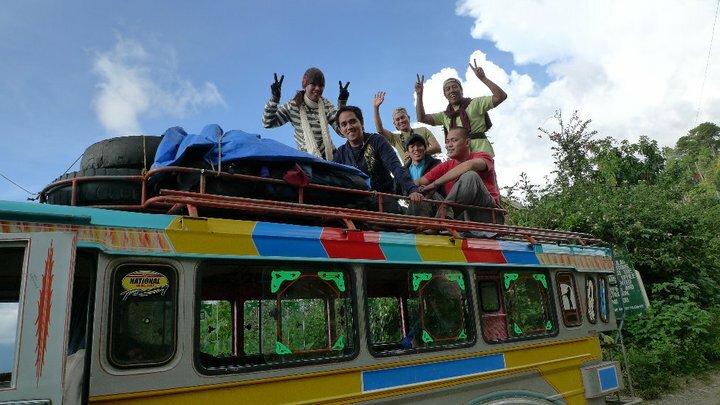 We can help you arrange special tours for groups of 6 or more. We also offer private climbs via the Akiki Trail. Ask us! 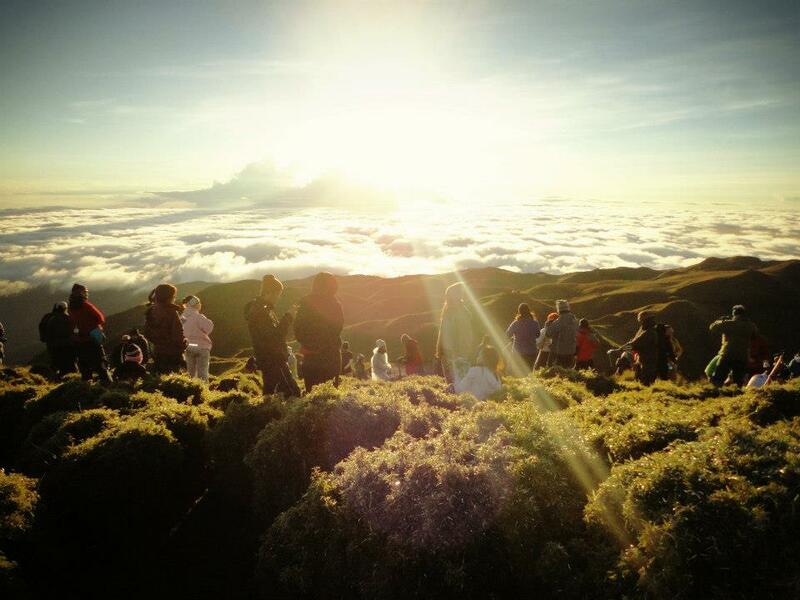 Why join this tour with us? 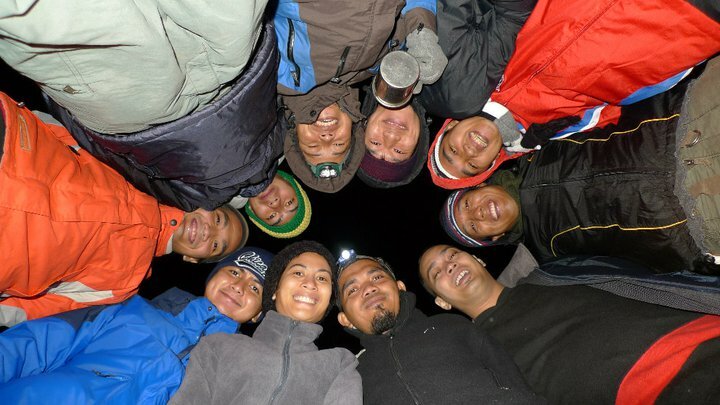 Travel is best with awesome company, and we provide that perfectly well. :) When you join us, you become a member of ClubTravelNOW.org, you get a free souvenir shirt, and discounts on all upcoming trips of the club. Book this Mt. Pulag tour NOW! *Tour rate per person P4088 if paid in cash, G-Cash or bank deposit. See The Tour Rate and Sign up for Adventure! tab for more details. 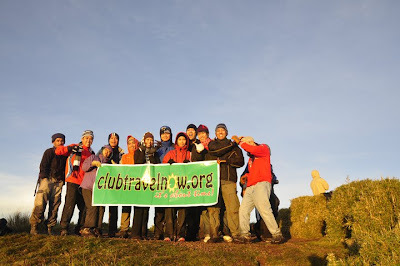 This blog is powered by ClubTravelNOW.org! Mount Pulag Adventures by ClubTravelNOW.org. Theme images by konradlew. Powered by Blogger.